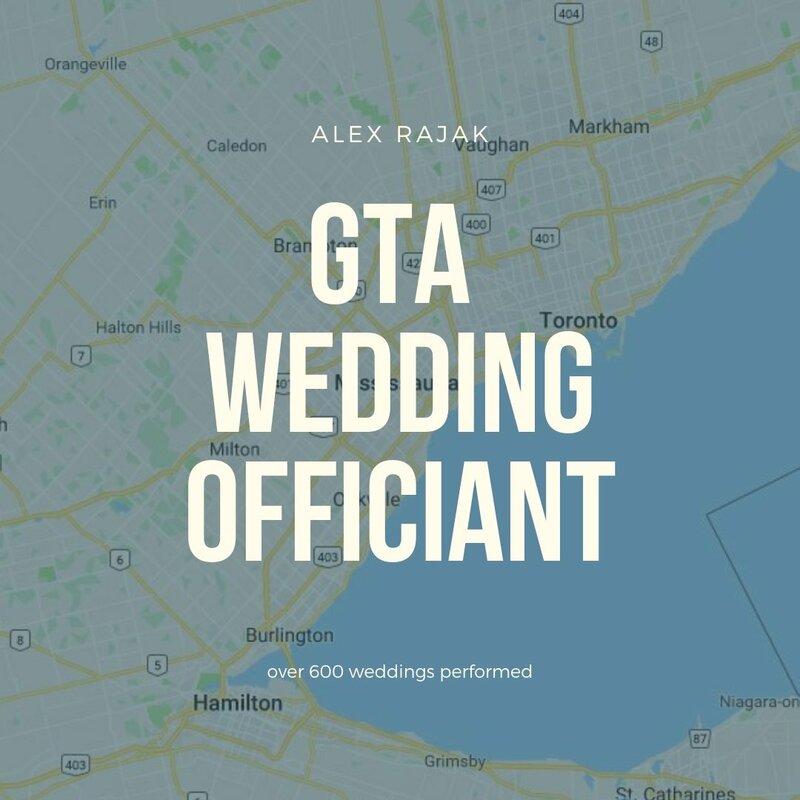 Hi there and welcome to Wedding Heaven your GTA wedding officiant, my name is Alex Rajak and I have had the honour and privilege of officiating hundreds of wedding ceremonies. 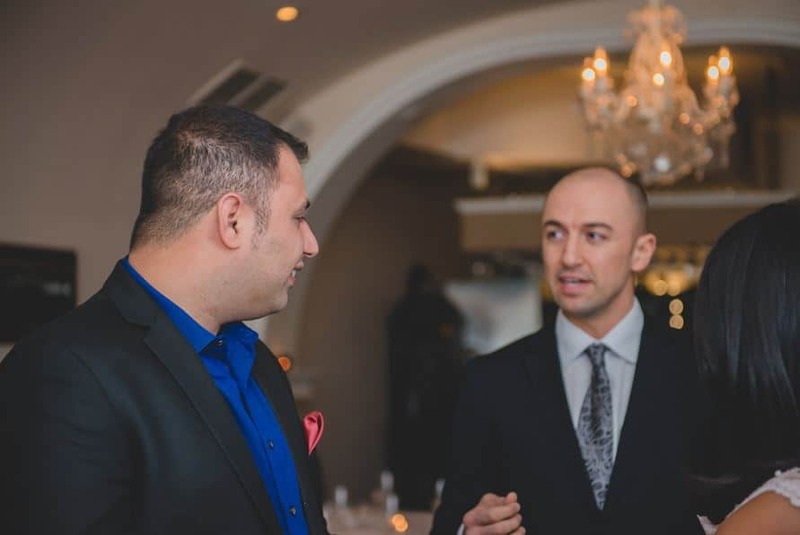 With hundreds of officiant‘s in the GTA, how do you choose the right one? Do you want your ceremony to be fun, personable, memorable and most importantly professional? You have come to the right place we will help you create a unique ceremony that your family and friends will never forget. We provide you with all the resources and education to help you create the wedding ceremony you’ve always envisioned. 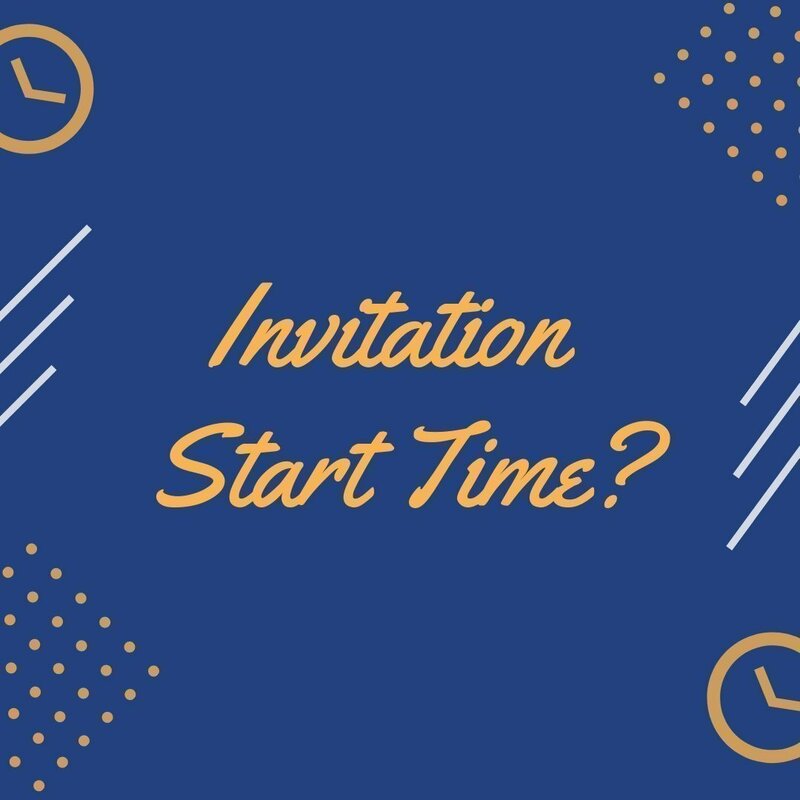 Contact us today to see if we are available to officiate your big day if so let’s get together for a coffee and see if we’re a good fit. .
Congratulations on your upcoming wedding that you will be doing in the GTA, you will find many beautiful venues restaurants hotels and golf courses in the greater Toronto area. 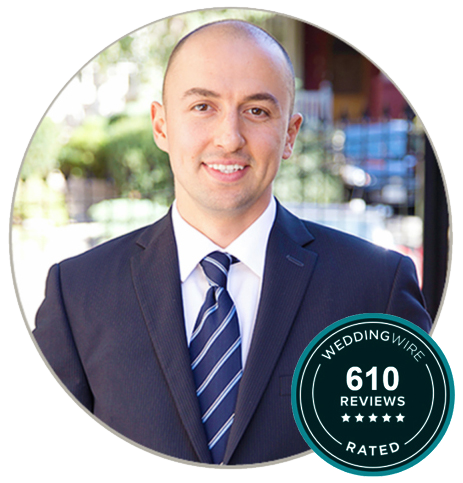 I have been to hundreds of wedding venues in Toronto and I can help you structure your ceremony in a way that fits best for the venue you’ve selected on your wedding day. 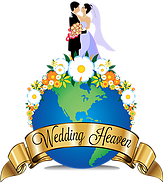 Now that you’re in search of a wedding officiant you might ask yourself what makes a wedding officiant suitable and great for my wedding ceremony? 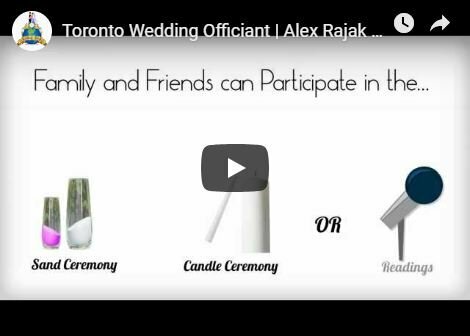 It is my passion to help couples in the GTA to create a ceremony that they will love and never forget, bringing out tears of emotion and tears of laughter Is one of the specialties that make Alex Rajak unique from any other wedding officiant. A City Hall wedding ceremony is great for couples who want to have just a simple and intimate ceremony with their closest family and friends. It is one of the easiest and convenient ways to get married in the GTA. you will need to book a room with the City Hall wedding chamber and you will need your marriage license beforehand. How to Include Family and Friends in the Wedding Ceremony? There are various ways you can include your family and friends at the wedding ceremony. The most common way to do this is to have them perform a reading, take part in a unity ceremony, designate them as a witness for the license singing or have them present the wedding rings.